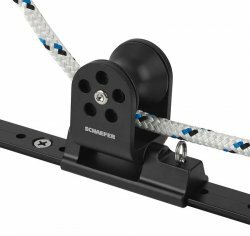 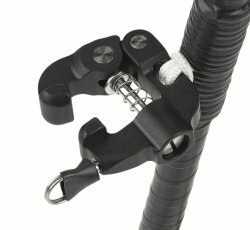 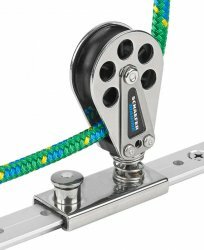 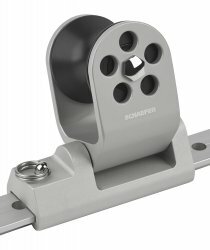 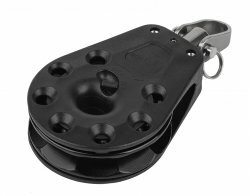 1 T-Track & Accessories : Schaefer Marine, Inc.
Schaefer's 1" T-Track is offered in a Black hard coat anodized finish or a clear (silver) anodized finish. 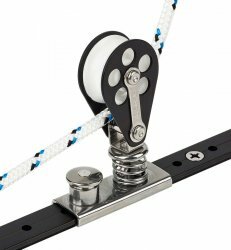 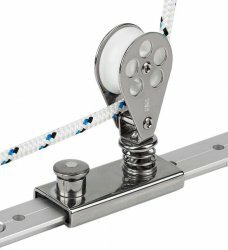 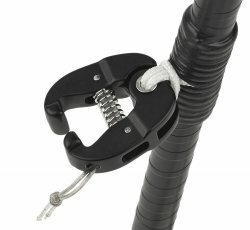 1" T-Track is suitable for genoa tracks on most boats under 30'(9.1m). 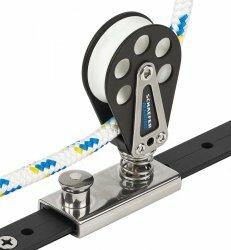 T-Track is offered in 2' increments up to 12' long. 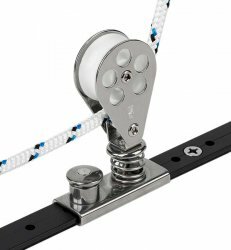 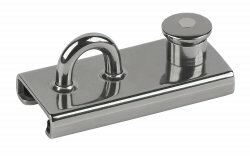 Our wide variety of accessories include our popular stand up spring blocks on slides, twin sheet lead blocks, t-track sliders and stainless steel cleats.